With so much history and culture in the area, it’s no surprise that the winding alleys behind Zhongshan MRT Station is a thriving ground for artists and designers. The roads are replete with boutiques that span genres and generations, from European to Japanese-styled clothing, vintage to futuristic. Here are some of our favorites. 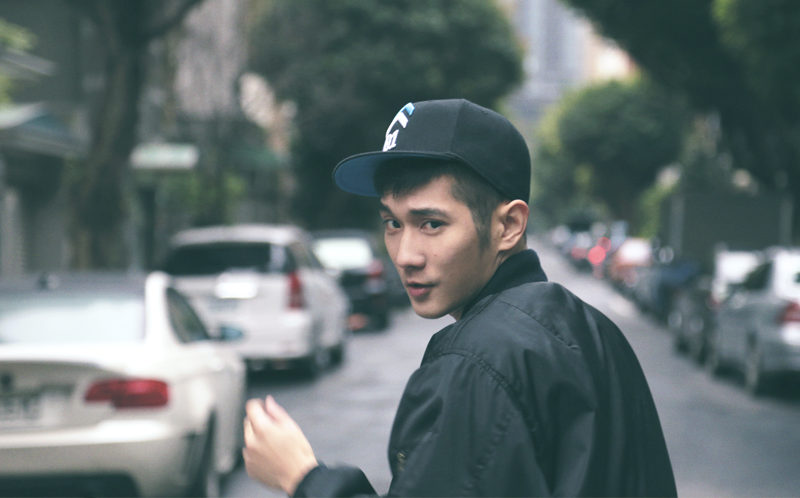 Co-created by two college students both passionate about drawing and music, Loopy is an imaginarium of sorts. Even the most senior of us can’t help but break into a smile when walking into the shop with its candy-colored stationery, vintage toys and cute dinosaur models. 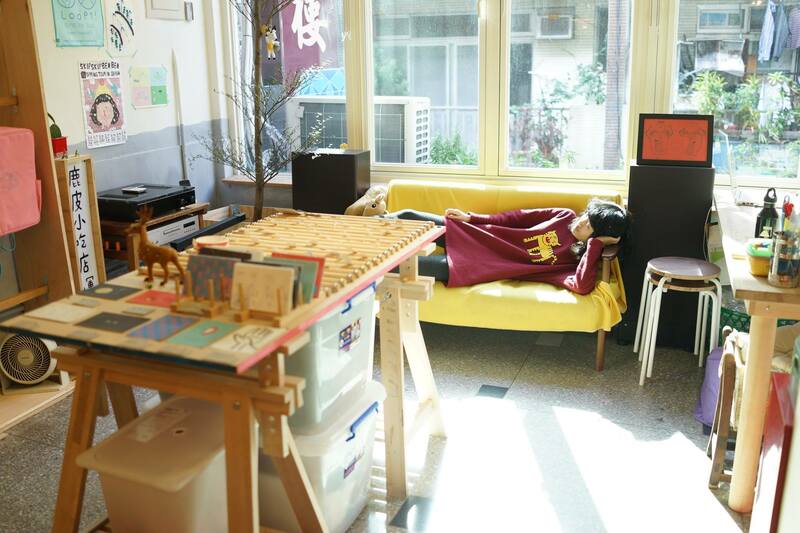 The owners don’t seek complexity in design, opting for clothing, accessories, stickers and stationery that is simple but interesting, weird but funny, cute but a little silly—as the shop’s name suggests—ultimately leaving things open to the imagination. Often mistaken as a foreign company, GALOOP—with its distinct snail-shaped logo—is a homegrown brand known for its simple but creative designs. Its g love label offers fashionable yet affordable clothing for the younger generation. Besides its comfy NT$300-ish T-shirts that don’t shrink or bleed in the wash, the g love store also sells mugs, cards, stationery and accessories that perfectly capture the modern youth spirit. The brand name `0416 x 1024 is a mathematical expression multiplying the birthdays of its two designers, with the x signifying boundless possibility. The two use hand-drawn illustration to convey the feelings of “home” and “love”, taking the experiences of life—whether happy or sad—and transforming them into sometimes humorous, sometimes heartwarming and sometimes silly garment and accessory designs, as well as practical household items. Oftentimes, customers are able to easily empathize with the designers’ creations and are reminded not to take things too seriously. 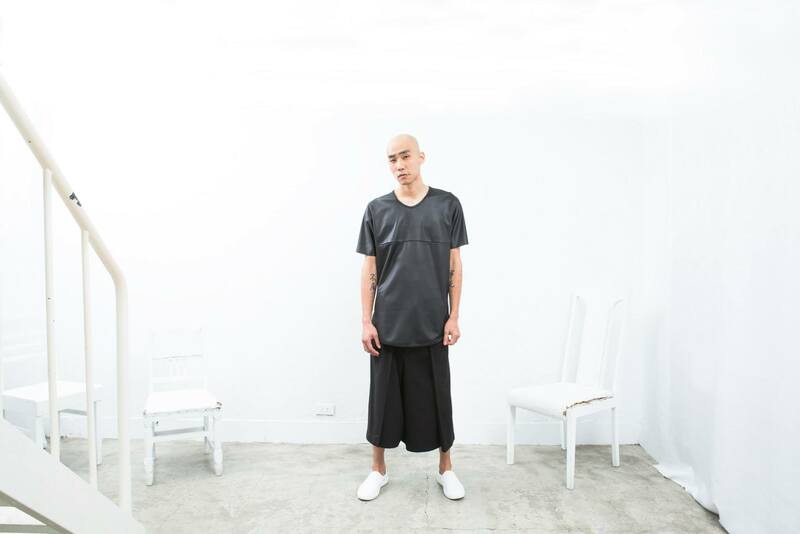 As an avid lover of Japanese-styled clothing, the owner of paishop has continued to sell handpicked clothing from Japan despite a trend in Taiwan towards clothing from Korea. The sunlit shop with a high ceiling makes for a soothing shopping experience à la in Tokyo’s Shimokitazawa. The shop is also cozy, brimming with clothing of bright, colorful summery hues, mini alpaca toys and a range of ethnic-style accessories and knick knacks such as sunglasses, socks, smartphone cases, wallets and shoes. PPAPER Shop’s collection is perfectly in line with its namesake, popular Taiwanese design magazine PPAPER in that every piece is at the forefront of style, defining and redefining fashion. With works from both domestic and foreign designers from Asia and Europe, the selection is endless, from 60s mod pieces and vintage furniture and accessories to sleek, chic watches and minimalistic technology accessories. The store doubles as the office of PPAPER, and its collection and PPAPER issues are also all available for purchase online. An old house with no signboard and only a castanet on the door, Woodensounds & Garnet Cru is rumored to be the brain (or should we say love) child of a couple. The boy brews coffee in the cafe; the girl sells accessories in the adjacent shop. 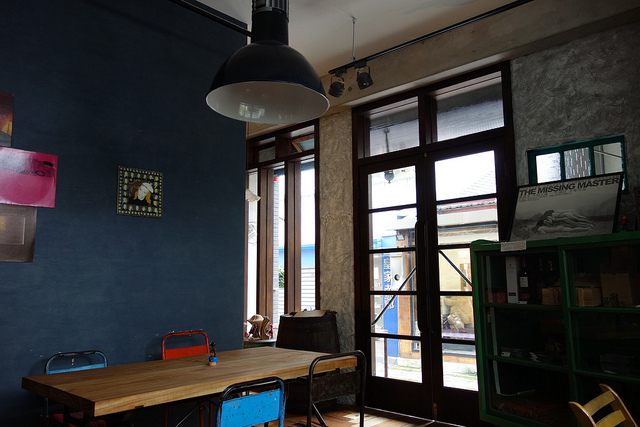 Marvel at the delicate Japanese-style accessories and delicate handmade soaps before wandering into the other room to enjoy a good coffee in the tranquil atmosphere of the cafe, wooden floorboards and secondhand furniture and all. Walking into [ Wam ] is akin to entering the futuristic world of a sci-fi film. Painted over white down to the furniture, the concept store is an experimental space of black, white and grey. Its clothing is deconstructed, blurring the line between woman and man, and in neutral colors to highlight its contours and details. Explorers will also find a mass of vintage antiques and accessories, also in neutral colors. Anglophiles rejoice! You won’t be needing a TARDIS or the Doctor to transport yourself to the streets of London. Back to British will do just that. Decorated as a vintage European boutique, the spacious shop—it’s bigger on the inside!—positively oozes “Londonian”. It imports several UK brands as well as some European and Asian labels that are difficult to find elsewhere. 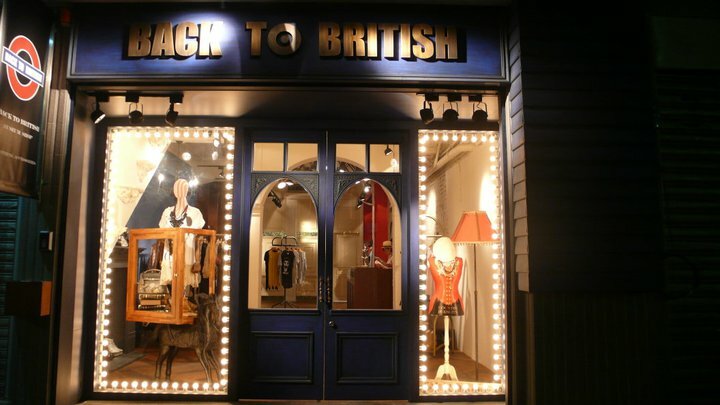 Back to British is a treasure trove of understated but elegant European clothing and accessories. 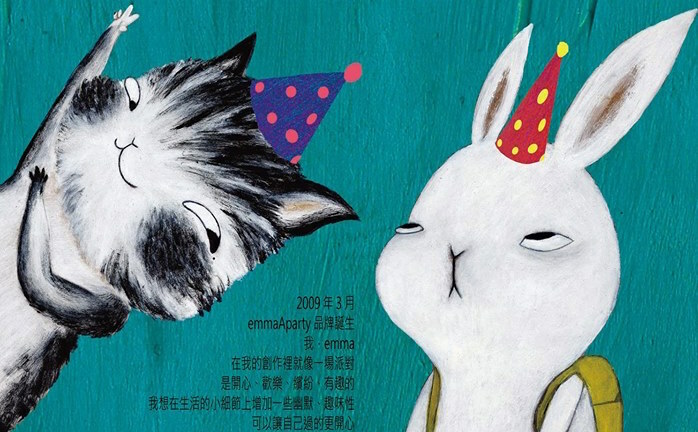 EmmaAParty is a portmanteau of the brand’s creator “Emma”, animal “A” and “party”—inviting the customer into a carousal with Emma and her animal creations. The adorable creatures are personified in each work, every one telling a story. Designs are available as paintings, on T-shirts, accessories and stationery. The creator has said that she often gets her inspiration from watching customers and their interactions so don’t be surprised if you find yourself the star of her next piece.